For only $5, I design an AdSense approved niche website that meets the AdSense program rules. social media button (facebook,google+,twitter,tumblr and pinterest) in all pages. If ANYTHING about my work makes you unhappy, I'll repair it for free until you are 100% satisfied. All I need is your word press admin login details or admin login to your free Blogger platform but I advise you to use blogger platform for security reasons. 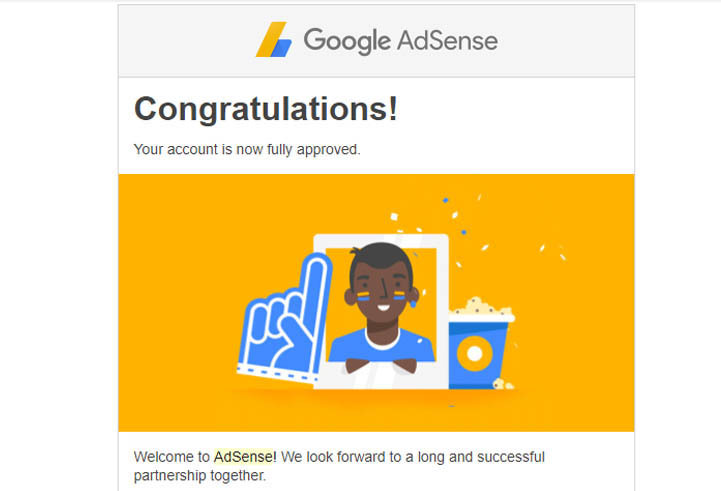 I CREATE ADSENSE APPROVED NICHE WEBSITE is ranked 5 out of 5. Based on 1 user reviews.